In order to decide which method to do if you experience cardiac problems: ultrasound or ECG, it is necessary to understand how one method differs from another. In essence it is completely different techniques. ECG allows to determine the functional cardiac parameters, and ECHO of the heart – to study anatomy and structure of the body. A significant role in the choice of examination is a doctor, because it determines what is best to do in each case: ultrasound or other functional studies. In this approach, the patient needs to be individualized. Depending on the presence of cardiac problems specialist is the plan of necessary methods of examination and their order. 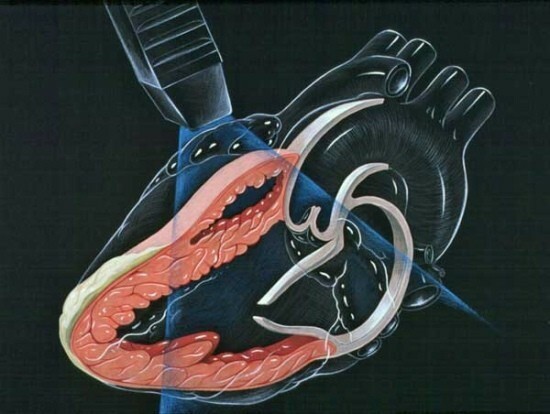 It is necessary to add that the ECHO of the heart should be performed when the diagnosis in a patient of rheumatic fever or other systemic diseases (systemic lupus erythematosus, scleroderma). Another reason for performing ultrasound of the heart is the state of before surgery when the patient has a cardiac pathology in anamnesis, and in all patients older than 50 years. The implementation of ultrasonography is indicated if there is vascular pathology in patients (such as, varicose lesion, thrombophlebitis). 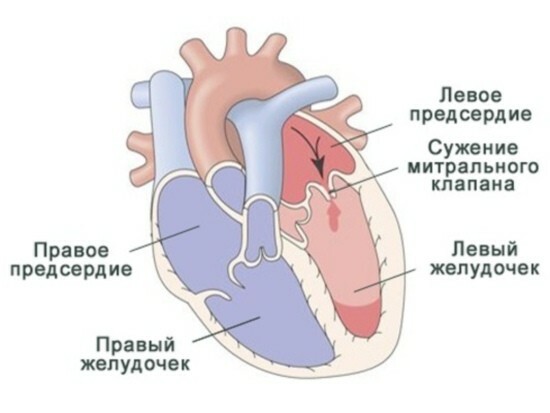 condition of the pericardium, including the presence of pathological fluid. Heart ECHO allows visualization of the thrombi in the heart cavities, to assess the degree of atherosclerotic lesions of the coronary vessels, presence of additional chords that are considered a normal variant. If echocardiography can assess the state of the large vessels, that is, this method shows changes in the aorta. Thus, the ECHO of the heart allows us to detect many cardiac diseases. You need to add that to the established norm by ultrasound is influenced by individual characteristics of the patient, body type, and age. signs of the blockade (irregular conduction of impulses). Along with this, the ECG shows changes that do not exist at the time of ECG recording (but had a patient a while ago). And pathology, which is not shown electrical manifestations (for example, small degrees of valvular heart diseases). These pathological changes can be detected when performing the ECHO of the heart. ECG does not always show changes in the walls of the ventricles and the Atria, manifested by their thickening and pronounced functional changes in the heart diseases. These symptoms occur when there is a better ECHO of the heart. It should be noted that the EKG can show false positive results, i.e. some kind of acute pathology, which in fact is not. First and foremost it can be in women during menopause. Attention! This abnormality on the ECG is recorded. Another cause of false positive result of ECG is a registration of ischemic changes in patients with autoimmune rheumatic diseases. These pathological changes are observed for a long time, although in fact the patient, ECG normal. It is recommended to perform electrocardiography patients who have had a sore throat (since the pathogen has an affinity for the cardiac cavities). However, this functional research can reveal coronary complications at an early stage, when full recovery is possible. In this situation be performed and the heart ECHO. In conclusion, I would like to emphasize the role of the heart in our bodies. You can’t replace it and restore full operation is extremely difficult. 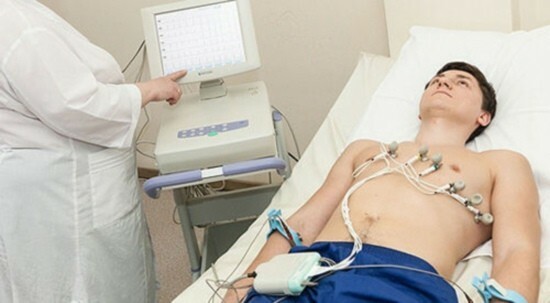 Therefore, the appearance of the first interruptions in his work, you must immediately consult a cardiologist and undergo the appropriate tests: ECG, ultrasound or other methods. MRI of the heart and coronary vessels: what shows? Echocardiography of the heart: what is it and how is it? That shows ultrasound of the heart? Heart ultrasound: how research is conducted?